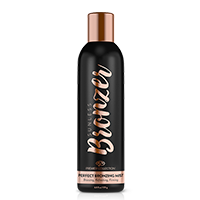 If you’re obsessed with celeb-quality spray tanning, join the jet set—a sunless squad specially formulated with superior ingredients to achieve the very best results. You’ve got gorgeous glow goals. Legendary luminosity starts here. Unique warming complex plumps and invigorates skin, unveiling a gorgeously radiant, renewed complexion. 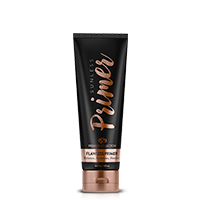 Polish away skin impurities to create the ideal canvas for sunless tanning perfection. 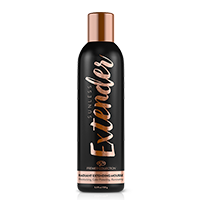 Sumptuous blend hydrates skin, accelerates tan development and minimizes that sticky after-spray tan feeling. 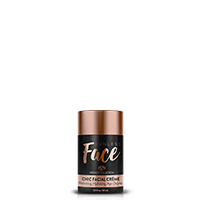 Complexion perfecting, age defying and gradual tanning all in one ahh-mazing daily moisturizer. 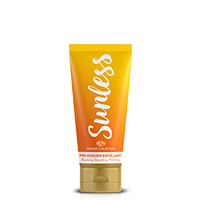 This must-have effectively diminishes areas of DHA over-saturation, polishes a fresh tan and removes a fading one. Unique, whipped mousse formula melts into the skin for luxurious yet lightweight hydration. 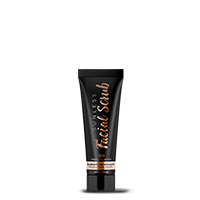 All-over self-tanner goes beyond bronzing to refresh and invigorate skin with an innovative cooling complex. Gently cleanse, pamper and protect spray-tanned skin with this decadently hydrating and nourishing body wash. 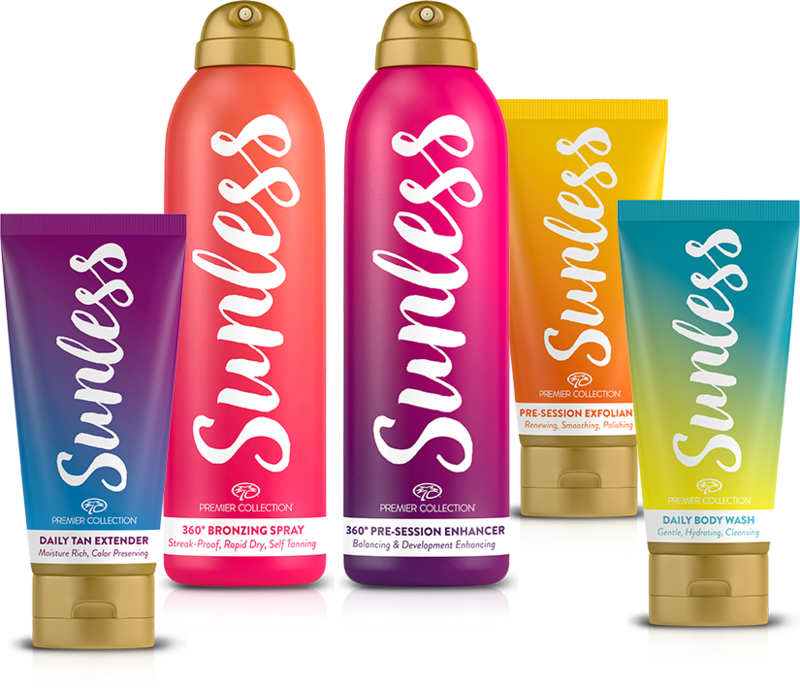 This affordable sunless collection is good vibes only—simultaneously helping you achieve vibrant color and nourishing your skin for super stunning, long-lasting luster. And the tangy tangerine signature scent? Pure sunshine for the body and mind. Soak it in. Natural exfoliants polish the body leaving it perfectly primed for spray tanning. Vitamin-rich skin conditioning ensures max color adherence that lasts. Gently cleanse and hydrate skin without stripping away your shine. 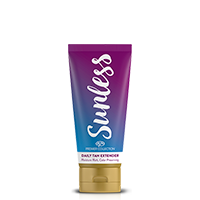 Maintain your tan with body moisturizer enhanced with a kiss of color. 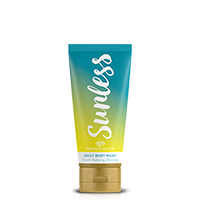 Prolong a natural-looking sunless tan with this fast-drying, streak-free mist.